Mikimoto's Cherry Blossom collection celebrates springtime in Japan -- a time when the iconic tree blooms abundantly. This ring presents a current take on the brand's historic motif. Adorned with .23 carat total weight diamonds, a bouquet of flowers shimmers. 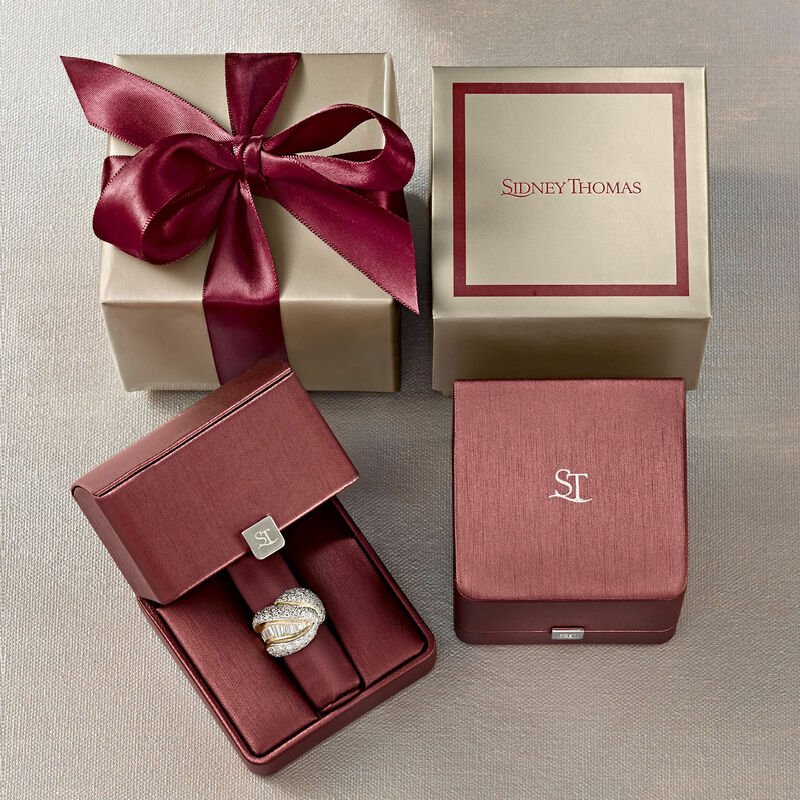 Set in warm 18-karat rose gold.